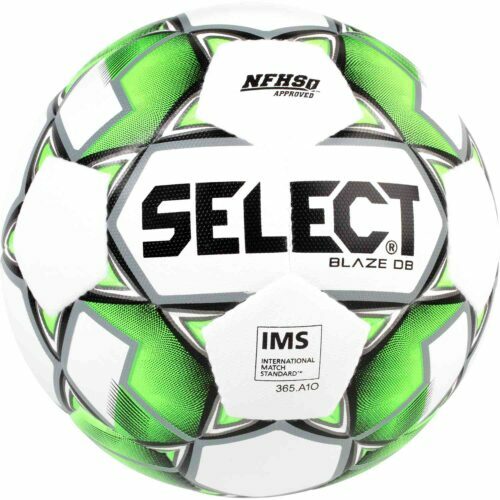 Find top quality Select soccer balls and soccer equipment at SoccerPro.com. 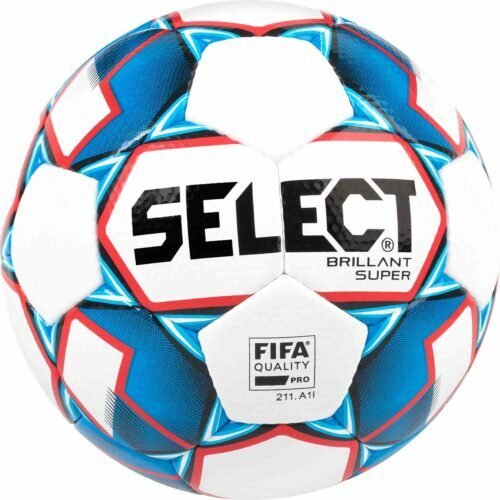 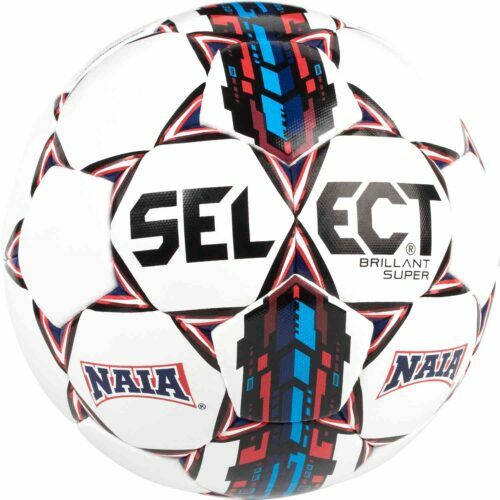 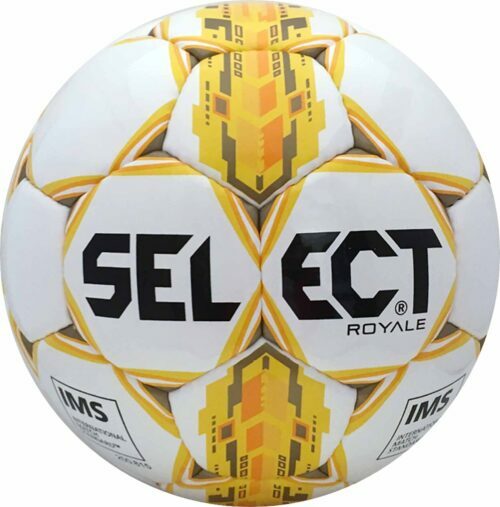 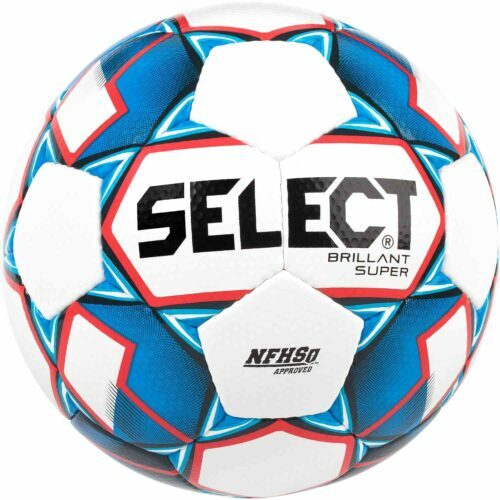 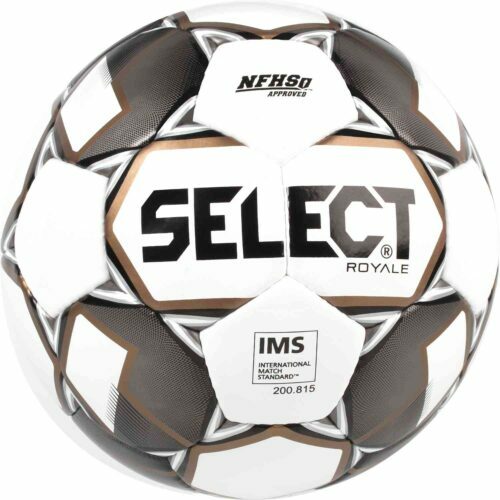 Offering training balls and bags from Select, SoccerPro specializes in providing you with quality soccer gear at affordable prices. 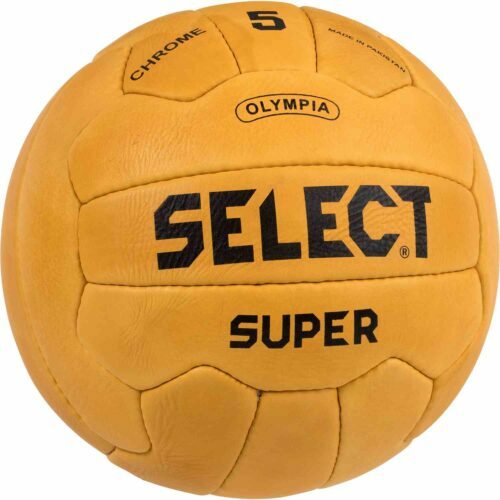 Select makes awesome soccer balls for every situation. 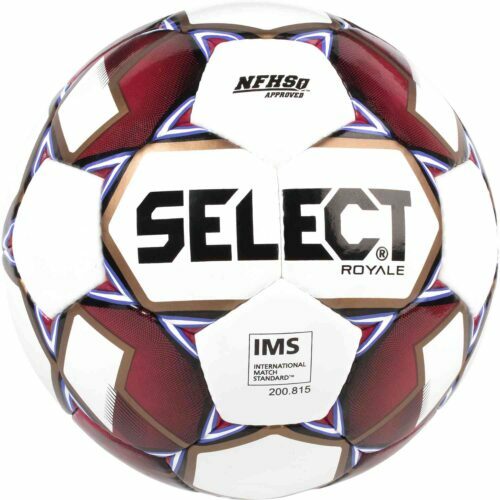 Whether futsal or turf, training or pro, Select offers high-quality soccer balls. 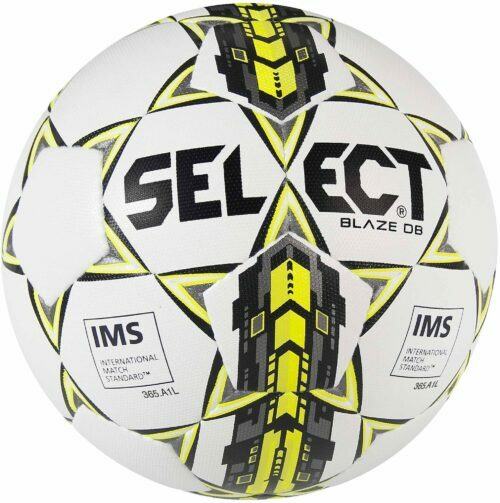 SoccerPro brings you a vast range of Select balls to fulfill your soccer needs! 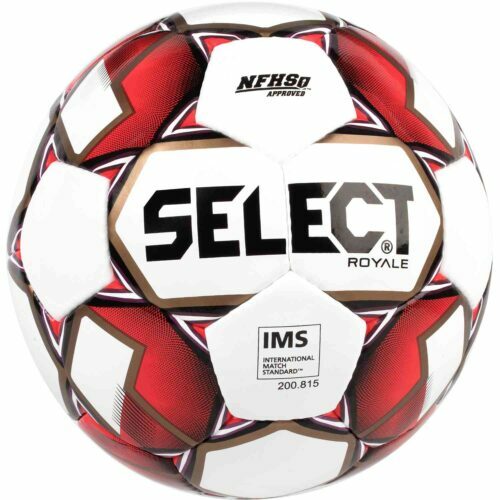 SoccerPro gives you the great quality Select bags from medical bags to duffle ball bags, coach ball bags, to pro level ball bags. SoccerPro makes sure you have the equipment necessary to perform efficiently at all times! 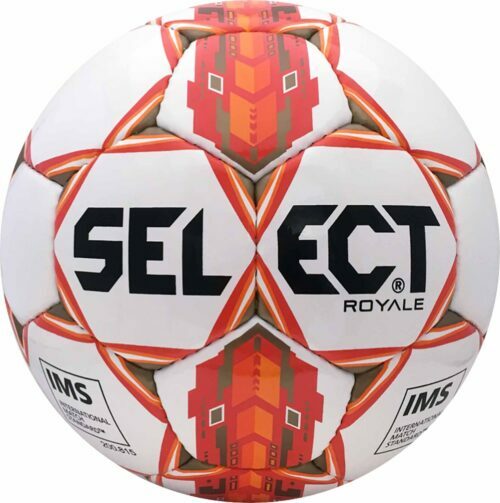 SoccerPro…your Select authority!